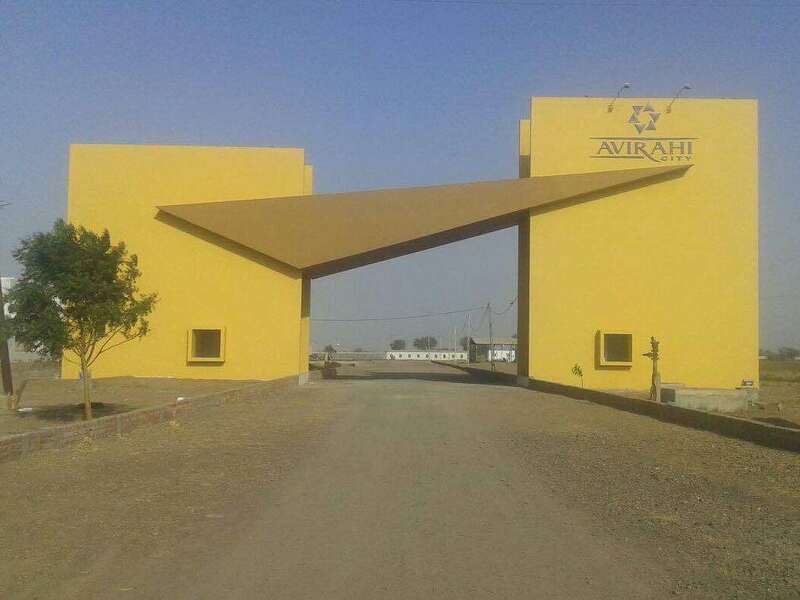 Information about Avirahi Group, its projects, applicable laws, plans, links, hyperlinks and local conditions are liable to change from time to time and such changes may be updated periodically on this website however, avirahi.com, Abhigna Group of Companies and Avirahi Group (collectively "Avirahi Group of Companies") do not guarantee or warranty that this site reflects the latest amendments/ information at all times or at any time. Information about Avirahi Group's projects is indicative of the kind of development that is proposed. Artist's impressions are used to illustrate some products and features. Furniture, floor coverings, curtains, mirrors, wall hangings, light fittings, furnishings etc., if any, are shown for reference only and the finished price of the product does not include these items. Avirahi Group reserves the right to alter, amend and vary the layout, plans, specifications or features subject to the approval of the authorities, without prior notice or obligation. While effort is made to provide correct information, however any action taken or response to any communication/s is gratuitous and is not service or assistance of any nature. Any recipient or user of any information or material in this site may avail of the same entirely at his own risk as to costs and consequences. Avirahi Group has the right to reproduce, monitor, disclose any transmission or information received and made to this web site. All information is prepared and issued in good faith and is for guidance only. It does not constitute part of an offer or contract. It is your responsibility to evaluate the accuracy, completeness and usefulness of any opinions, advice, services or other information provided. All information contained on any page is distributed with the understanding that the authors, publishers, and distributors are not rendering legal or other professional service or advice or opinions on specific facts or matters, and accordingly assume no liability whatsoever in connection with its use. Consult your own legal or tax advisor or real estate expert with respect to your investment / purchase of flats or premises. The contents, service marks, graphic images, buttons, layout, information, text, opinions and material contained in this web site are the exclusive property of Avirahi Group and are protected by copyright and intellectual property laws. No person shall use, copy, reproduce, distribute, imitate publish, display, modify, create derivative works or database, use, transmit, exploit, sell or distribute the same in whole or in part or any part thereof without prior express written permission from Avirahi Group. Facility to print an article or portion of text material on this website through computer / electronic device does not tantamount to prior written consent. Avirahi Group or its directors or employees will not be liable for any loss, damage, errors, injury, whether direct, indirect, consequential or incidental, suffered or incurred by any person/s or due to any use and/or inability to use this site or information or its links, hyperlinks, action taken or abstained, any transmission made through this site and news groups, even if Avirahi Group and/or its employees or directors have been notified of the possibilities of potential damages or losses.